Doug asks Dr. Ken Kronhaus about what you should do first, if you think your eyes were damaged by the eclipse. 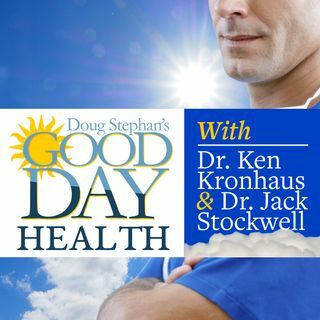 Dr. Ken reveals the number one key to good sinus health. A new study shows a link between light and breast cancer and learn about the dangers of non-smoking teens and E-Cigarettes.